The heart of Rotary is Service Above Self. Rotarians around the world work tirelessly, volunteering their time individually and through their clubs, to make their communities and their world a better place to live. 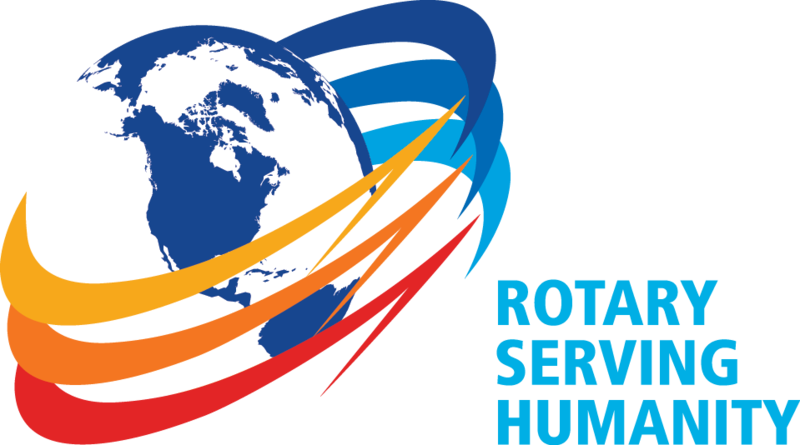 We recognize Rotary volunteers as true humanitarians, citizens who give of themselves; their time and resources. To be a Rotarian is an honor and a privilege - for many it is a way of life. They are always ready to assist, no matter how large and daunting the cause.